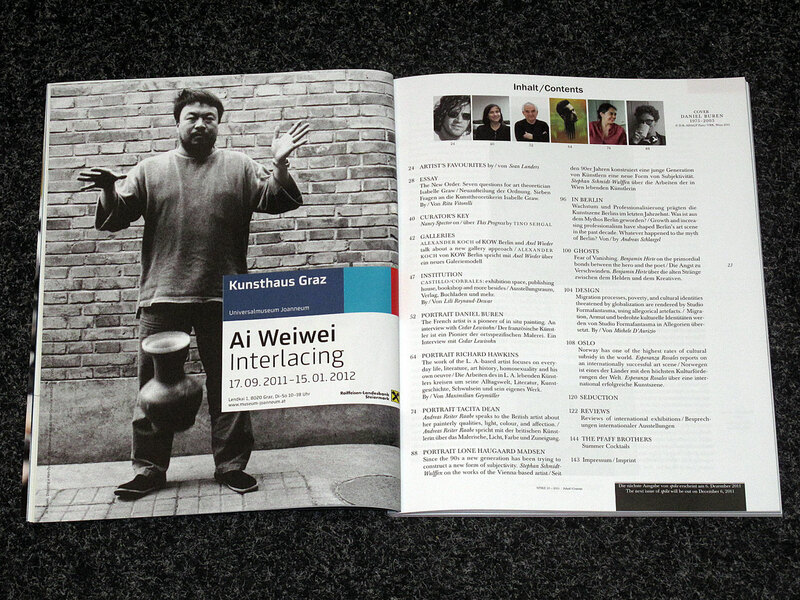 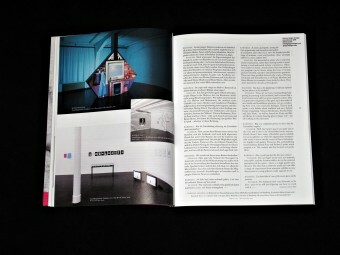 Featuring contributions by Rita Vitorelli, Peter Pakesch, Metahaven: Johan Grimonprez, Katja Novitskova, Öyvind Fahlström, NSAPolly Staple, Der Galerist Gavin Brown und der Kurator Daniel Baumann, Alexander Scrimgeour, Andrew M. Goldstein & Homa Zarghamee, Kolja Reichert, Tiziana Terranova und Stefan Heidenreich, Laurie Parsons, Alex Israel, Rainer Ganahl, Maria Lassnig, Mark von Schlegell, Paul Maenz, Jordan Wolfsons, Timo Feldhaus, Curzio Malaparte, Mladen Stilinović, Damien Hirst/Arnulf Rainer, Paul Chan. 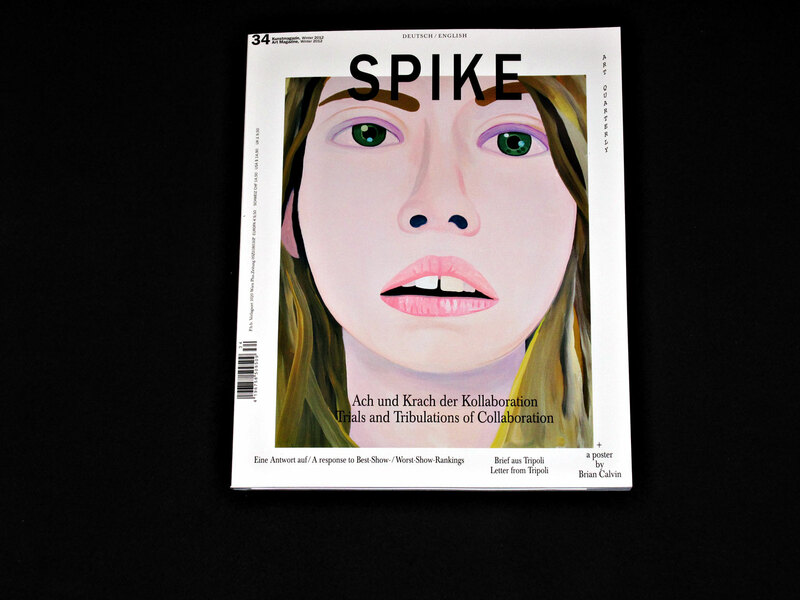 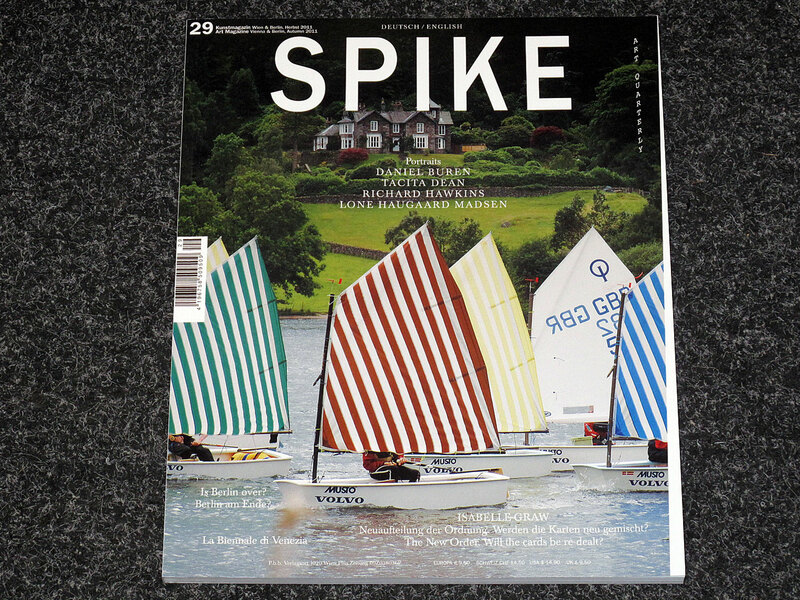 Spike is a quarterly magazine for contemporary art that was founded by the artist Rita Vitorelli in 2004, published in Vienna. 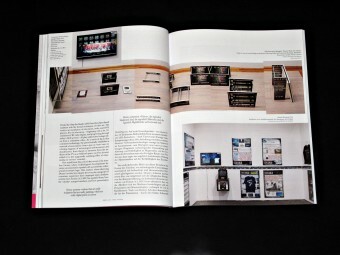 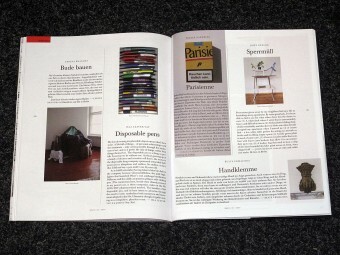 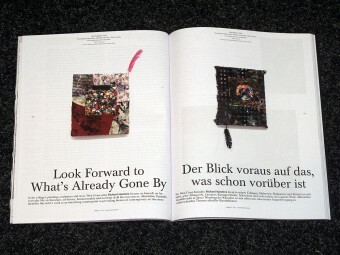 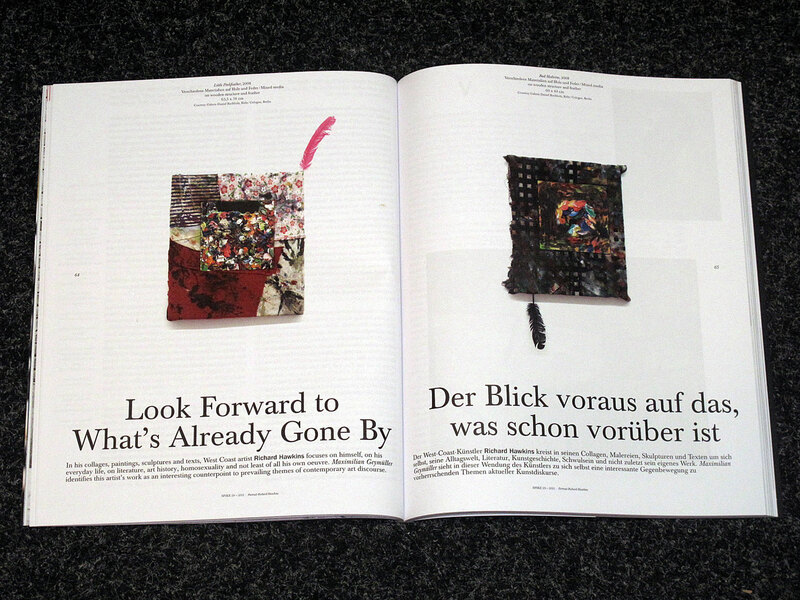 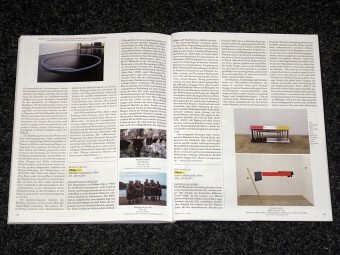 The magazine offers new, illuminating, and unconventional perspectives on art and contemporary trends. 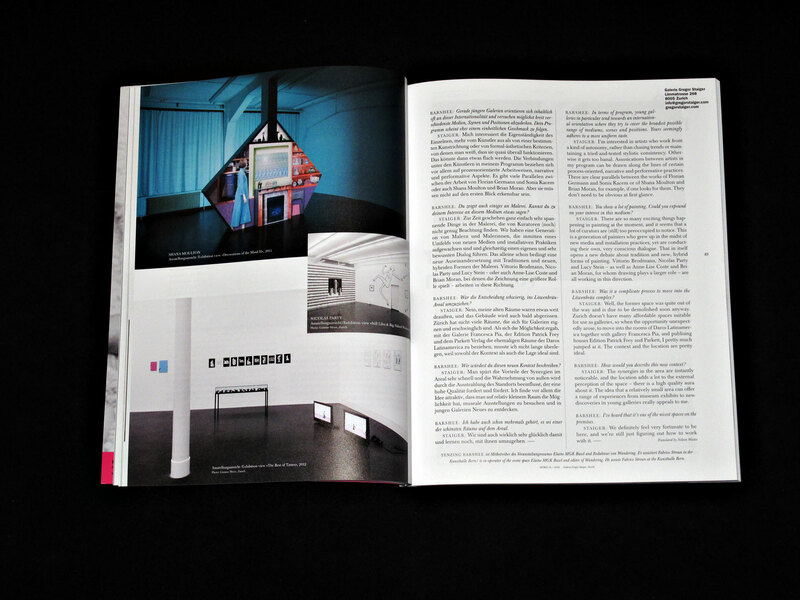 The inclusion of many voices from the art world, subjective points of view and a first hand directness grant a new proximity to reality. The heart of the magazine are major contributions on five artists whose work we consider decisive for current artistic debates. 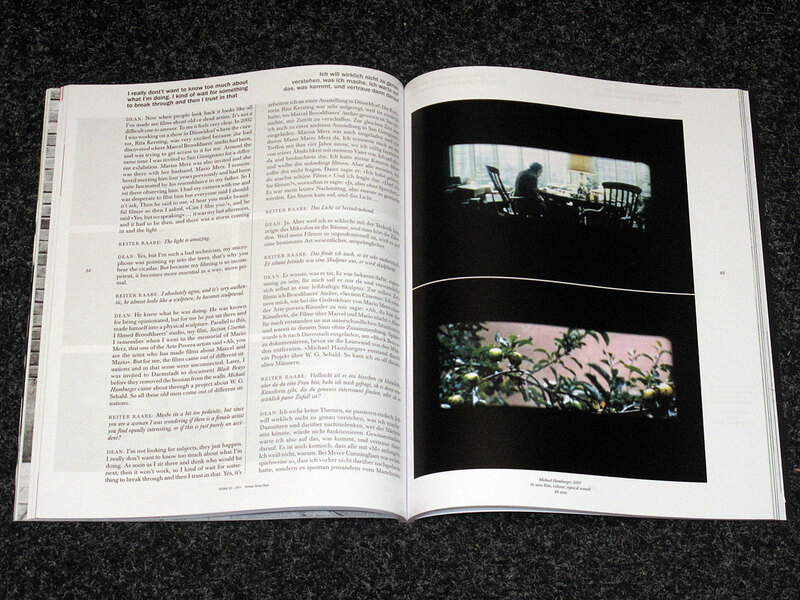 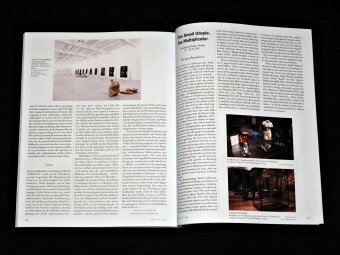 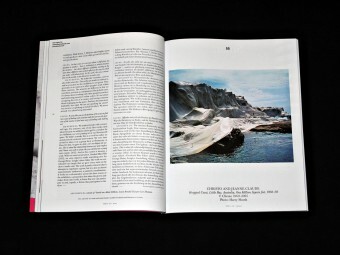 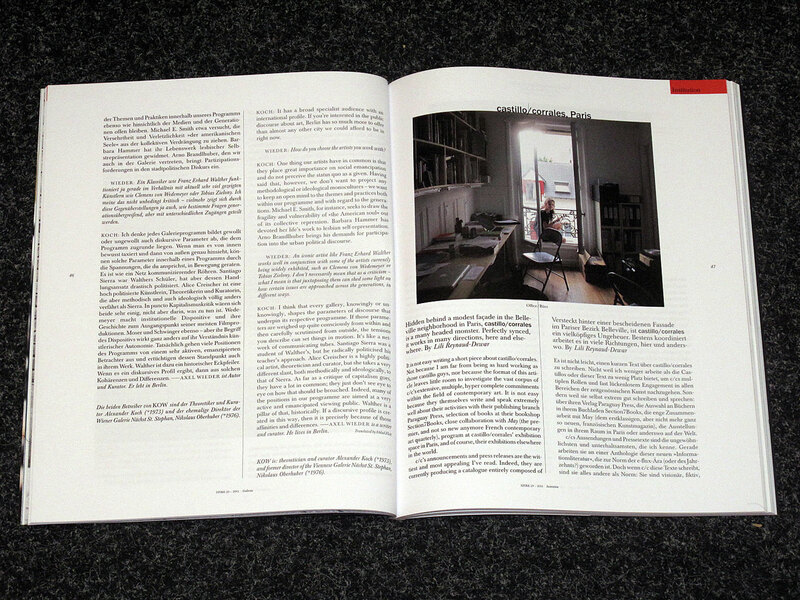 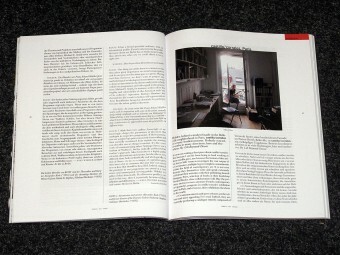 In essays, critics from various backgrounds write on contemporary art and analyze developments in contemporary culture. The art world of Eastern Europe is highly present in Spike; the close interlinking between art and life, art and society, and the existential contribution made by Eastern European artists bear an affinity to the spirit of Spike. Spike believes that the world can be transformed by art, not just through its mere existence, but by bringing its ideas to the most possible people.